AUSTIN – Anyone looking forward to operating a motor-powered vessel or sailboat on Texas public waters this year needs to have completed a state-approved boater education course if born after Sept. 1, 1993. While the new law became effective last year, Texas Parks and Wildlife suggests starting off the new year with a boater education course to make sure you’re good to go when the water warms up and Texans begin heading to the state’s many lakes and streams for fishing or recreational boating. Prior to passage of the new law, only boat operators ages 13-17 had to take a boater education course. The mandatory boater education law requires certification for anyone born after Sept. 1, 1993 who operates a vessel with a motor of more than 15 horsepower or a wind-blown vessel measuring more than 14 feet in length. While all boaters are encouraged to take boating safety education, those born before Sept. 1, 1993, are exempt from required certification. Texas’ state-approved boater education courses are available as one-day classroom training or online.. 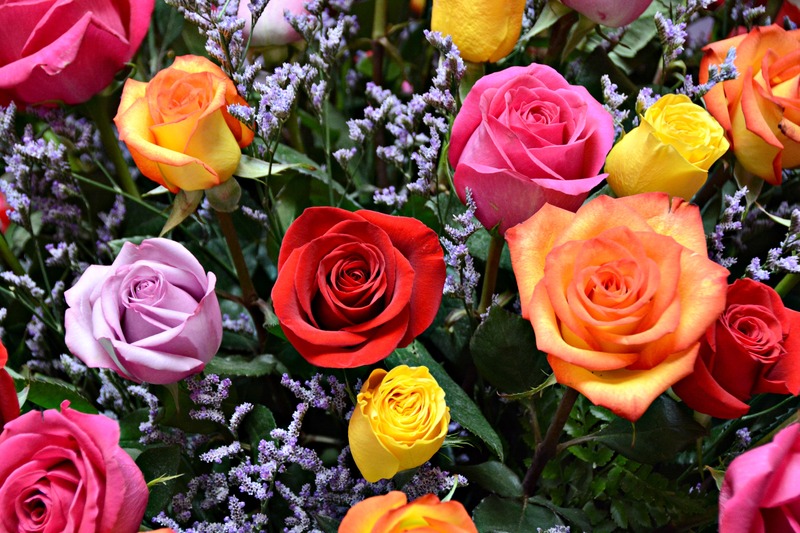 The classroom course takes about six hours to complete and the online course has a three hour time commitment. Costs start at $20 for both courses. Information about boater education, including schedules of upcoming classroom courses, is available at http://www.tpwd.state.tx.us/learning/boater_education/ . Potential new boaters looking for bargain instruction can get the required training from a TPWD boater education employee for $5 at the Jan. 19-22 Austin Boat Show at the Convention Center. Interested persons may call 512 389-8141 to register for the class. The 82nd Texas Legislature during its regular session also clarified the definition of a vessel to encompass such craft as standup paddle craft, kayaks and canoes. In Texas public waters everyone onboard a vessel that measures less than 26-feet in length must have a life jacket available and kids under 13 must wear one. Palestine, Texas – Save the date for Palestine Main Street’s inaugural Wine Swirl event in the streets and stores of historic downtown this holiday season! December 13, from 4-7 p.m., downtown Palestine will host Texas wineries partnered with Texas eateries for a taste of Texas just in time for Christmas in Palestine! Tickets for the Wine Swirl will go on sale October 21, and will be limited. 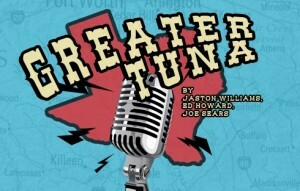 TYLER- Last weekend Tyler Civic Theatre kicked off their 65th consecutive season with the Texas based comedy, “Greater Tuna.” If you missed the opening weekend performance you still have four opportunities to get a taste of Tuna!